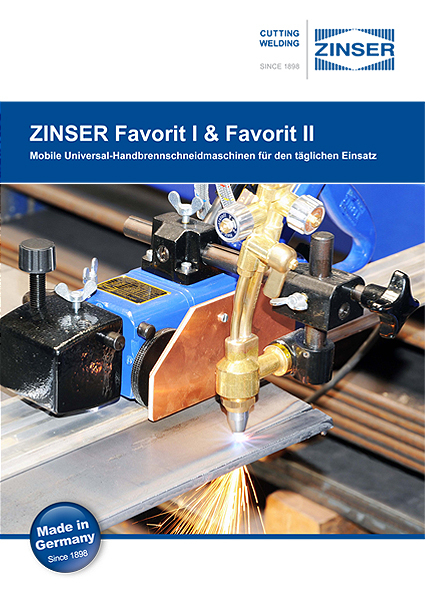 The ZINSER Favorit II is a modern manual flame cutting machine with infinitely variable drive and overrunning clutch. 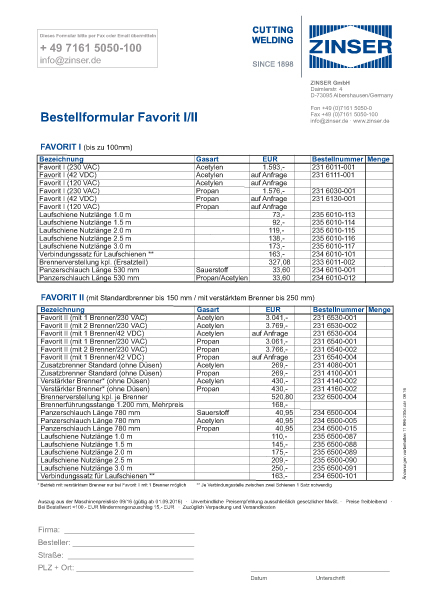 Its perfect construction and extensive accessories enable multiple applications. 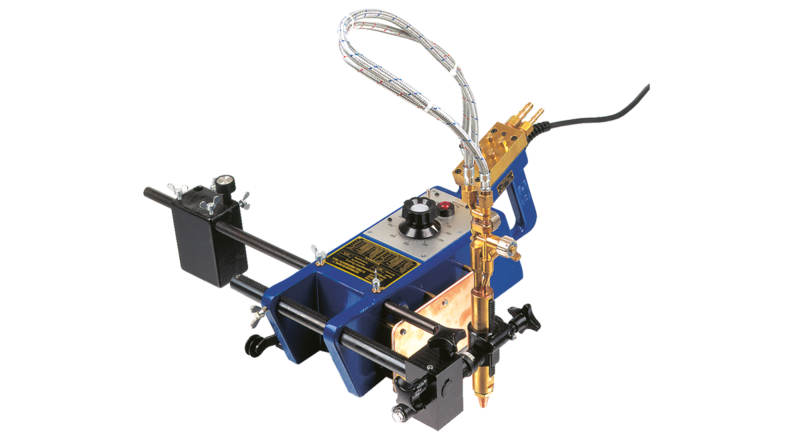 Our portable flamecutting machines are always on stock. Please contact your local ZINSER partner or us directly for any inquiries or orders.